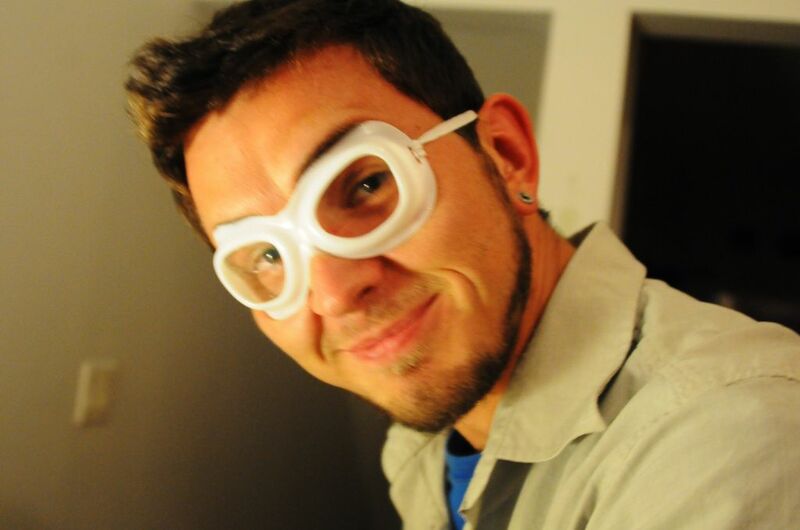 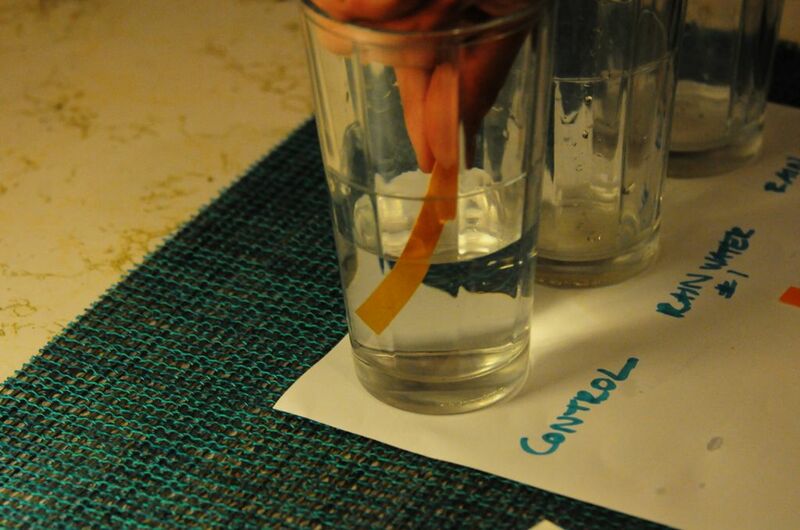 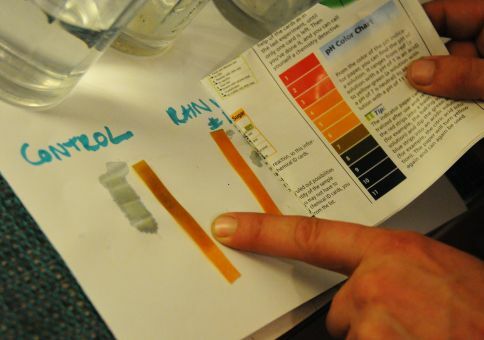 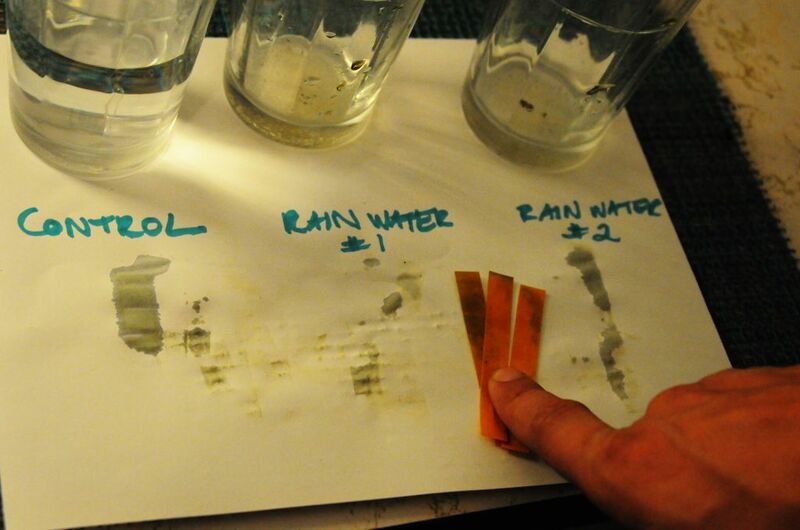 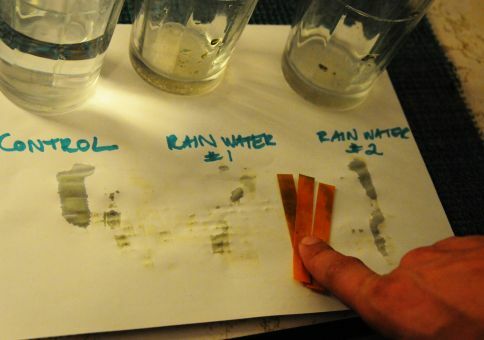 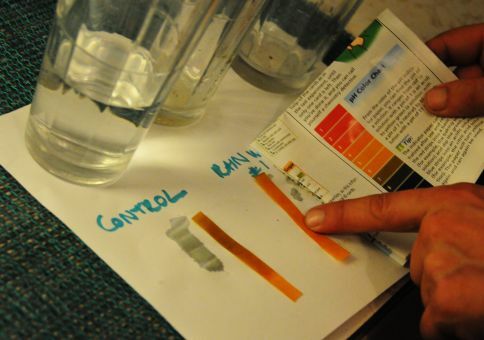 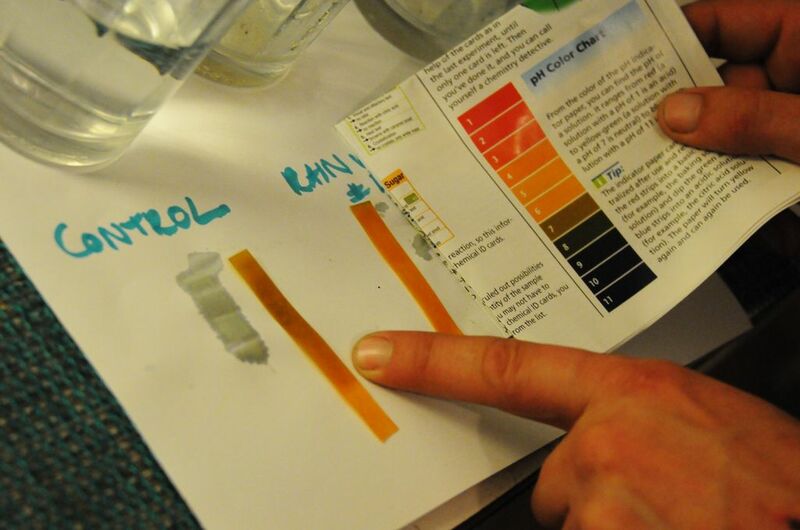 According to the pH strips in our kids chemistry set, our Toronto rain water has a pH level of 6. 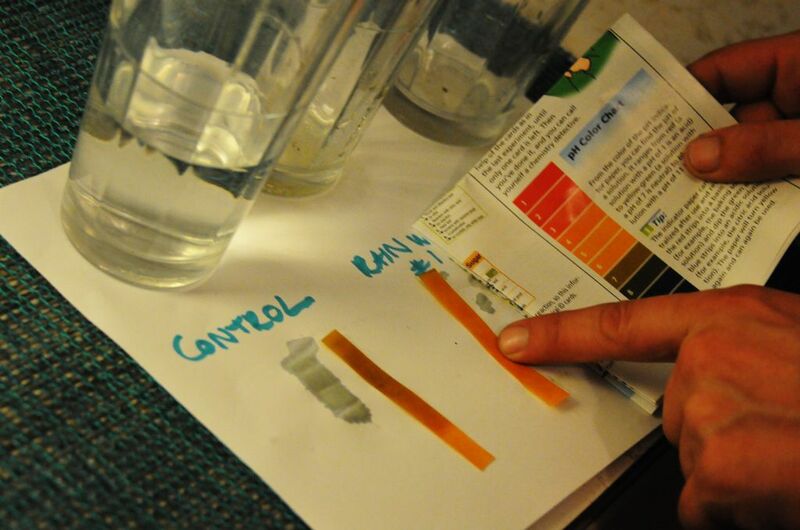 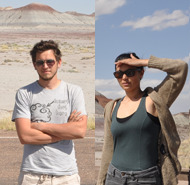 More acidic than our tap water, but not technically acid rain. Phew.